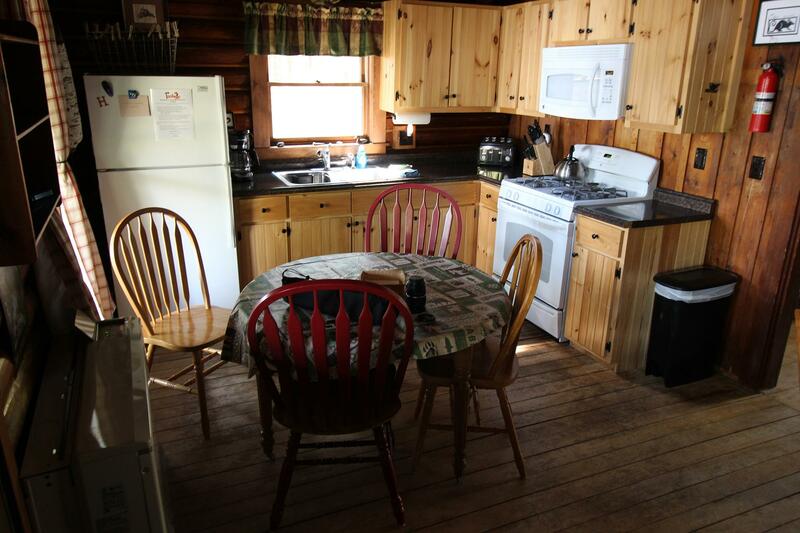 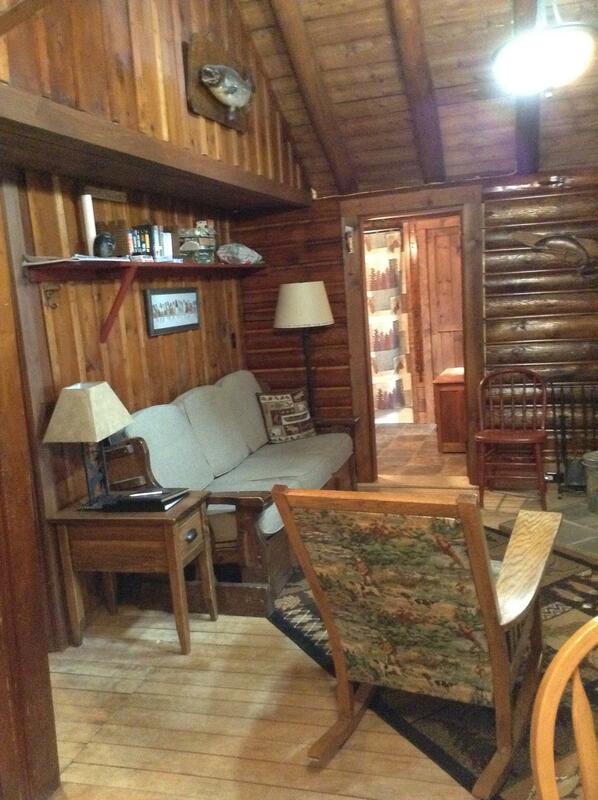 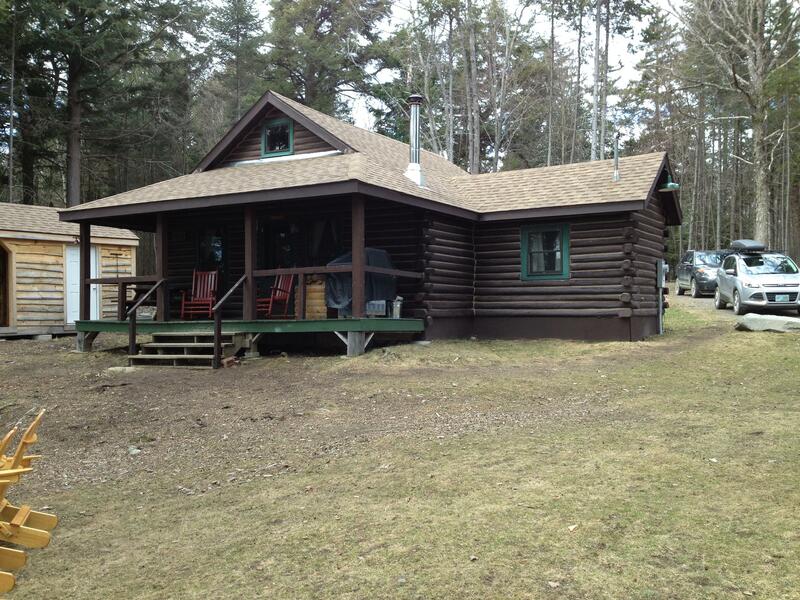 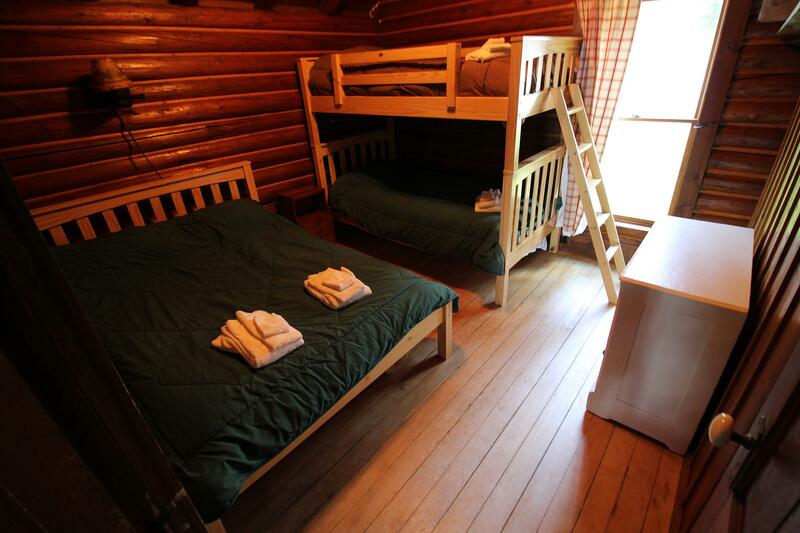 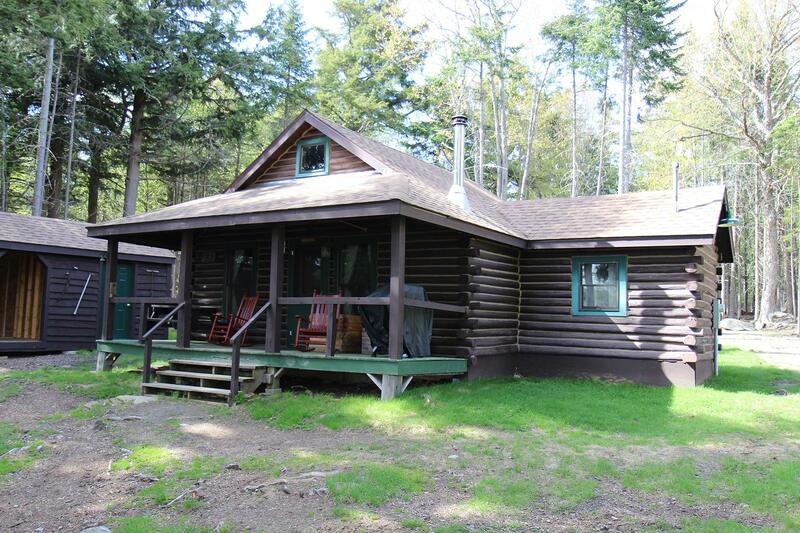 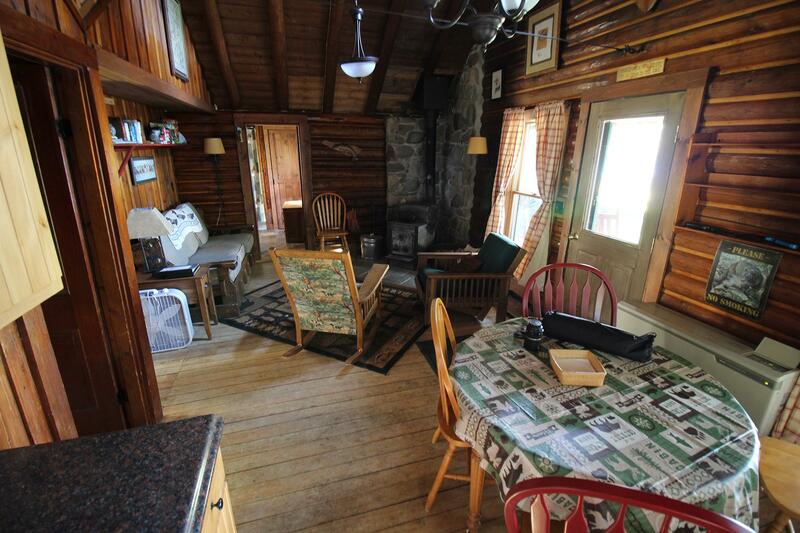 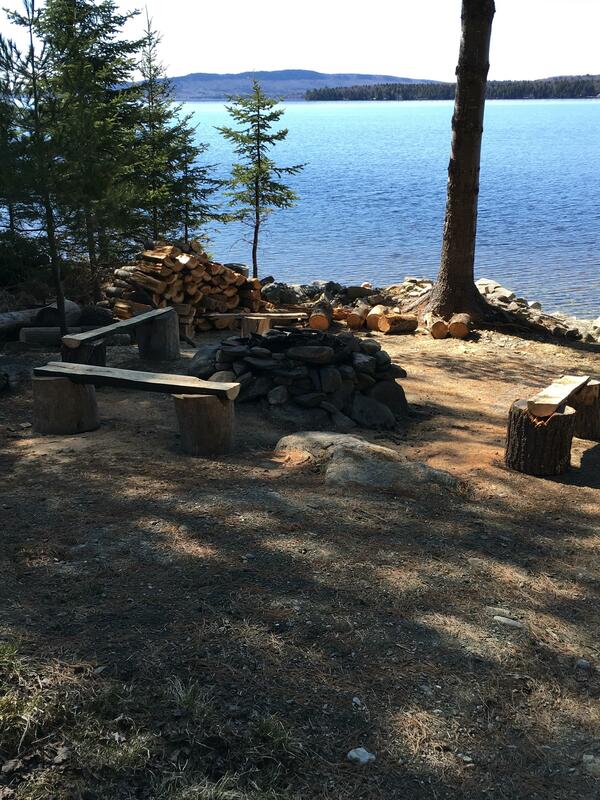 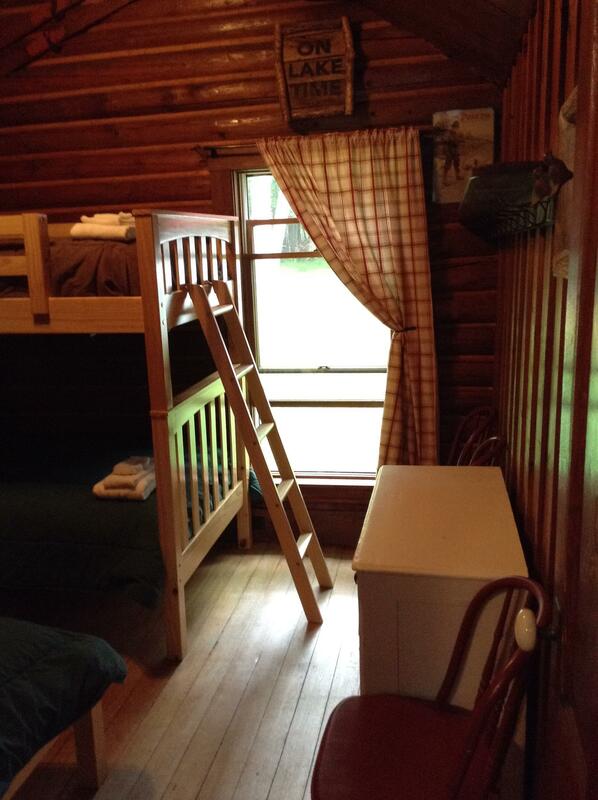 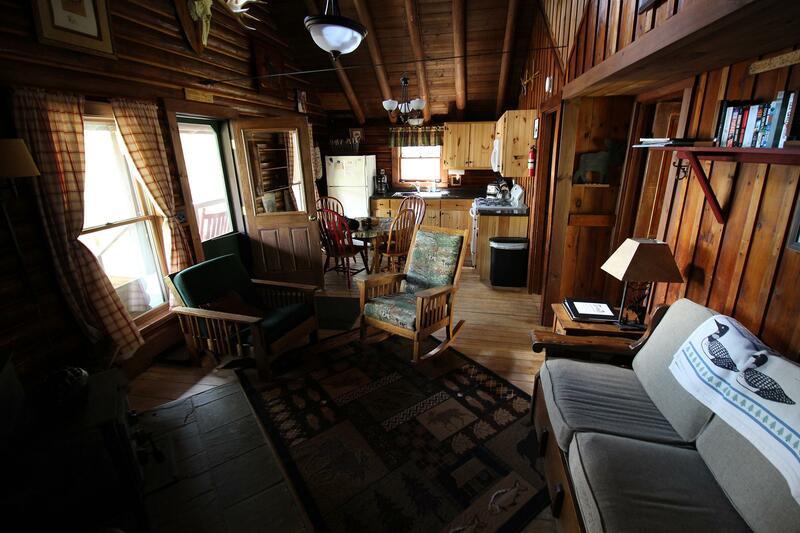 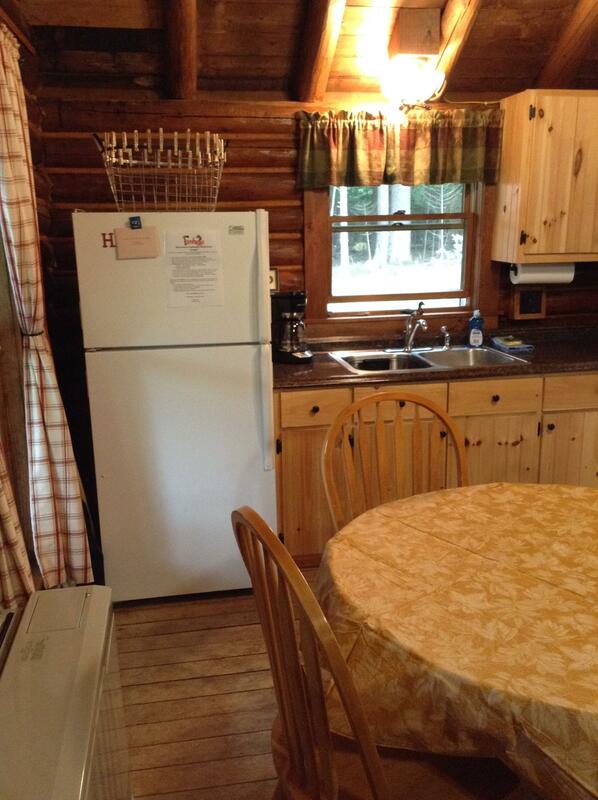 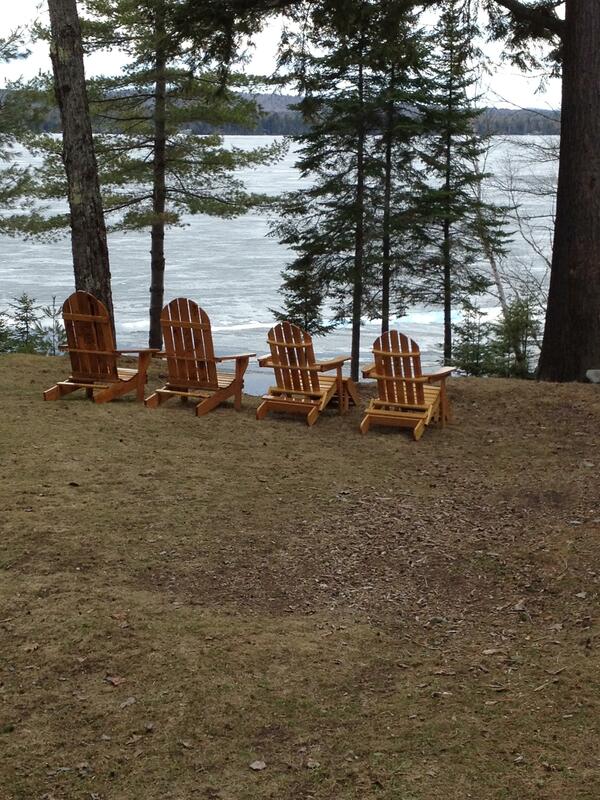 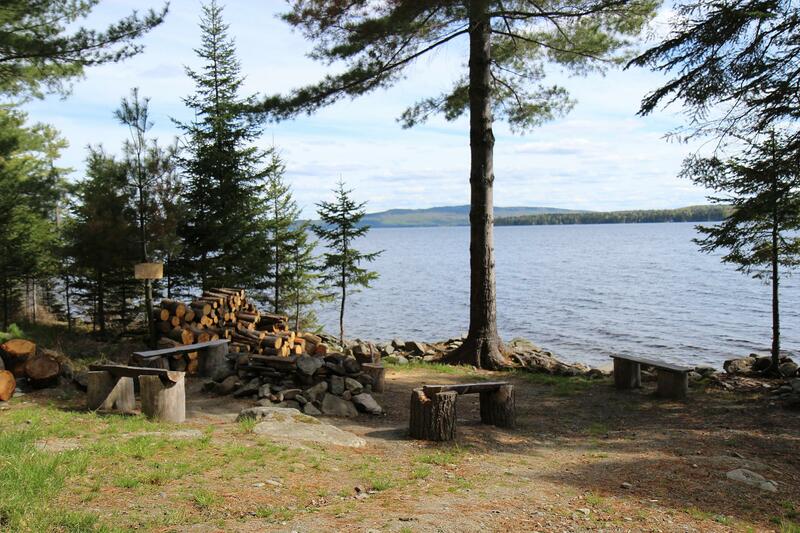 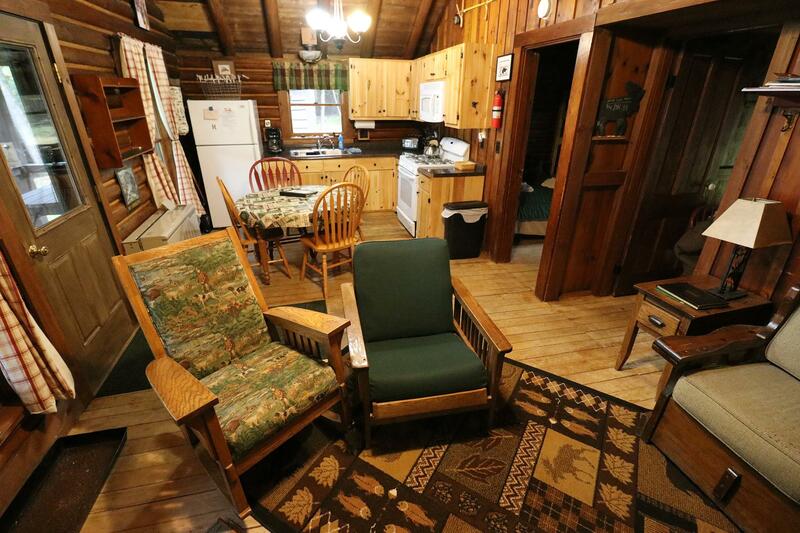 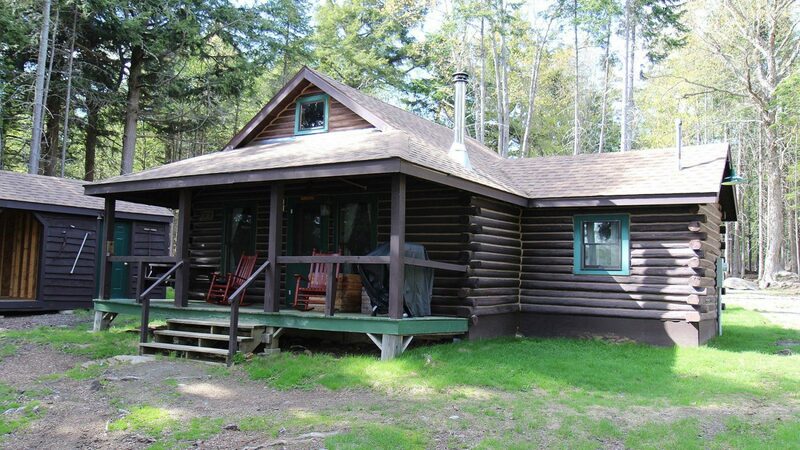 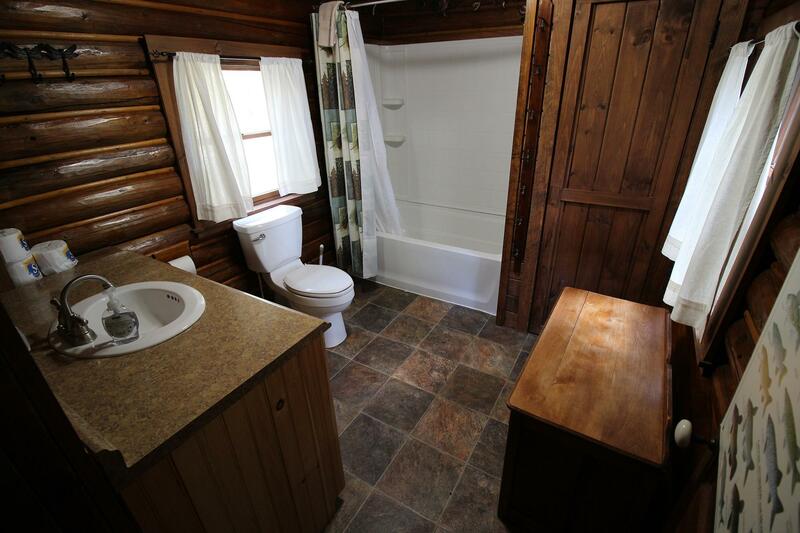 #1 - Hemlock Log Cabin - Totally renovated (2012) - Sleeps up to 7. 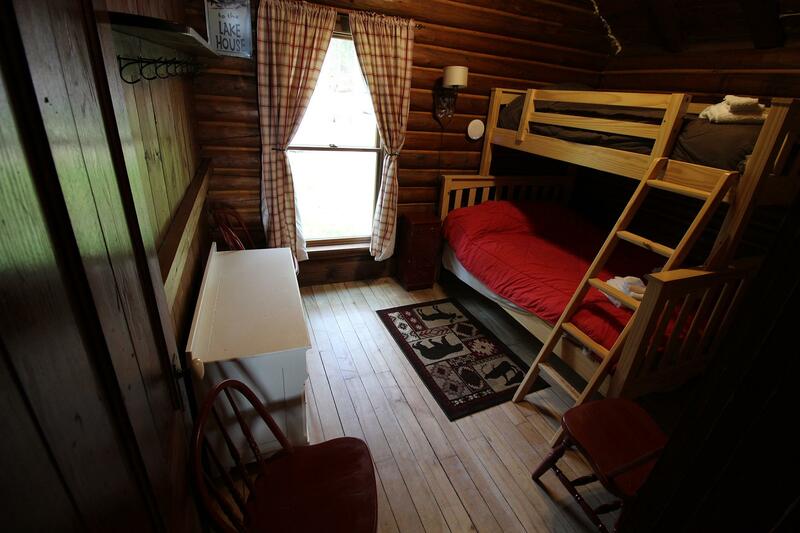 #1 - Hemlock - Sleeps up to 7. 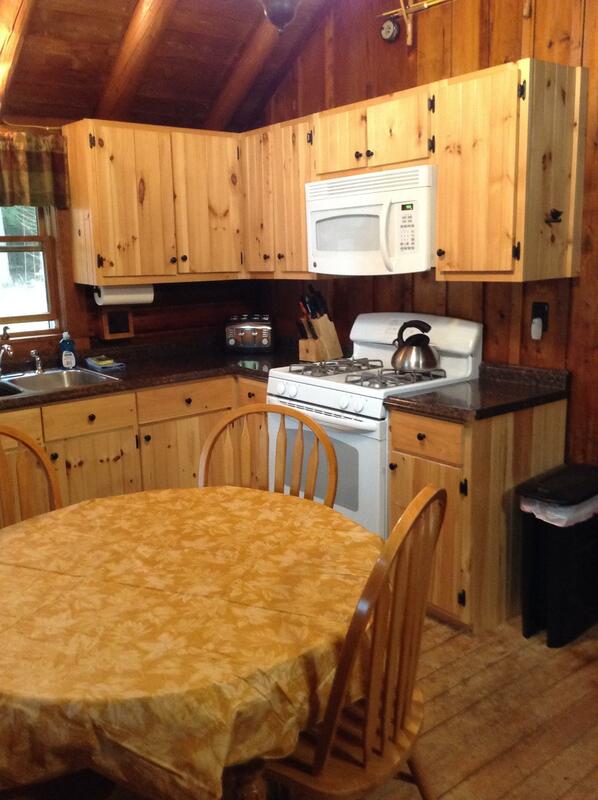 Totally renovated (2012) - Two bedrooms (new twin/twin bunks, twin/full bunk, full and pillows). 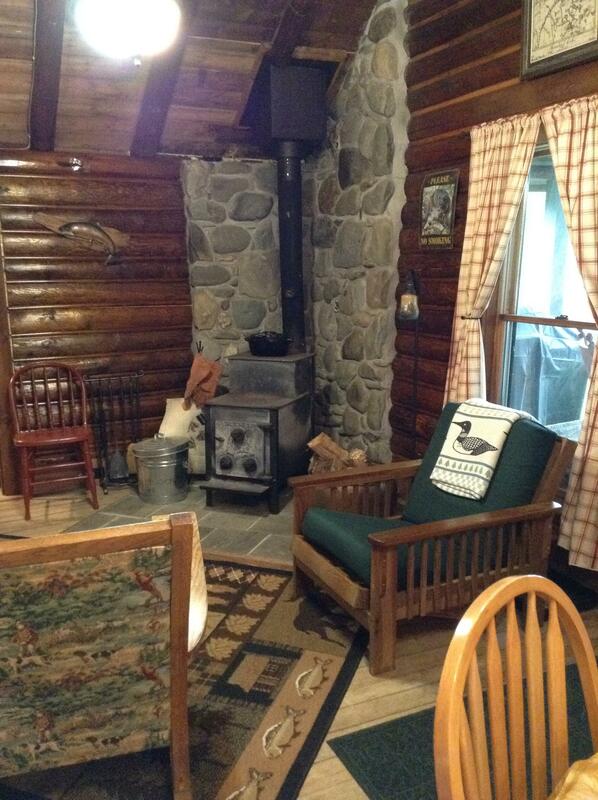 Wood stove, new furnace back-up. 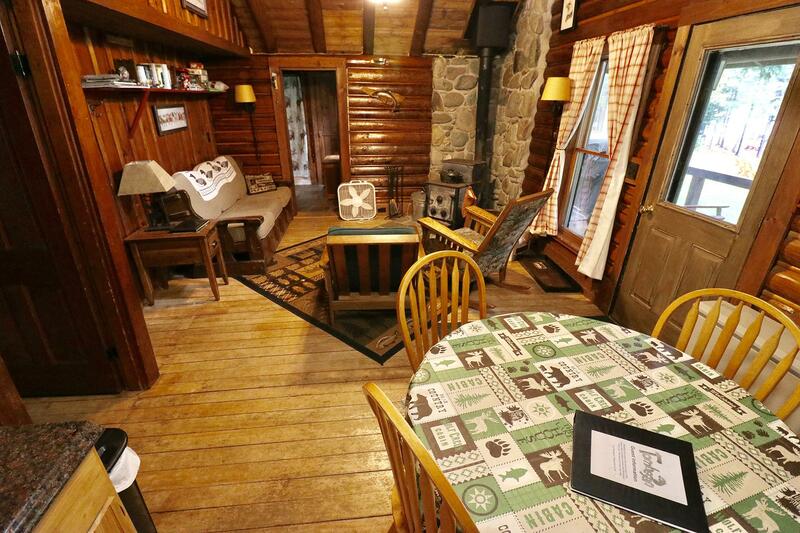 Porch with view, picnic table, rocking chairs. 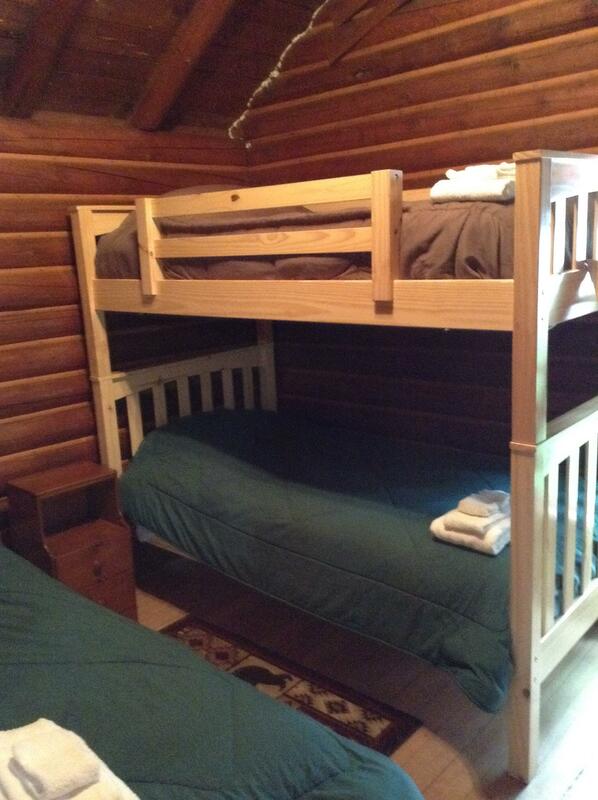 This property has 2 Full(s), 3 Bunk(s).